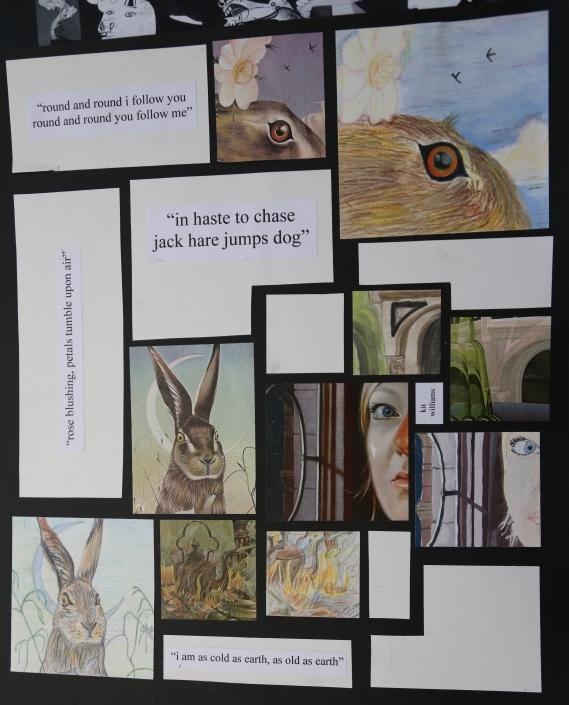 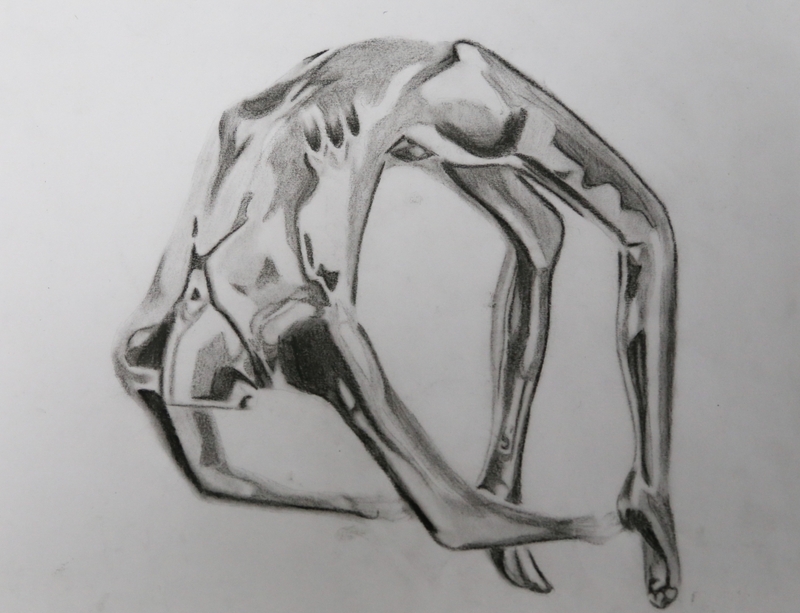 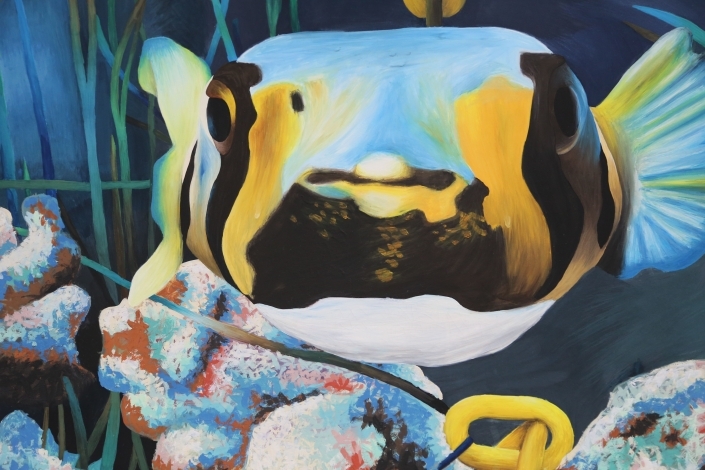 We welcome you to our Harington Art gallery, showcasing some of our Year 12 and Year 13 work. Across the two-year programme of study, there is chance for students to work experimentally and innovatively, as well as applying creative decision-making in a variety of ways suited to their particular interests. 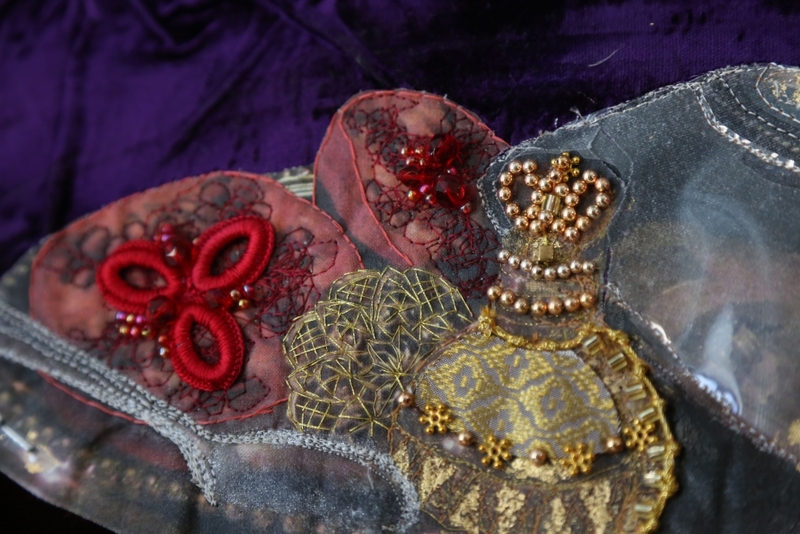 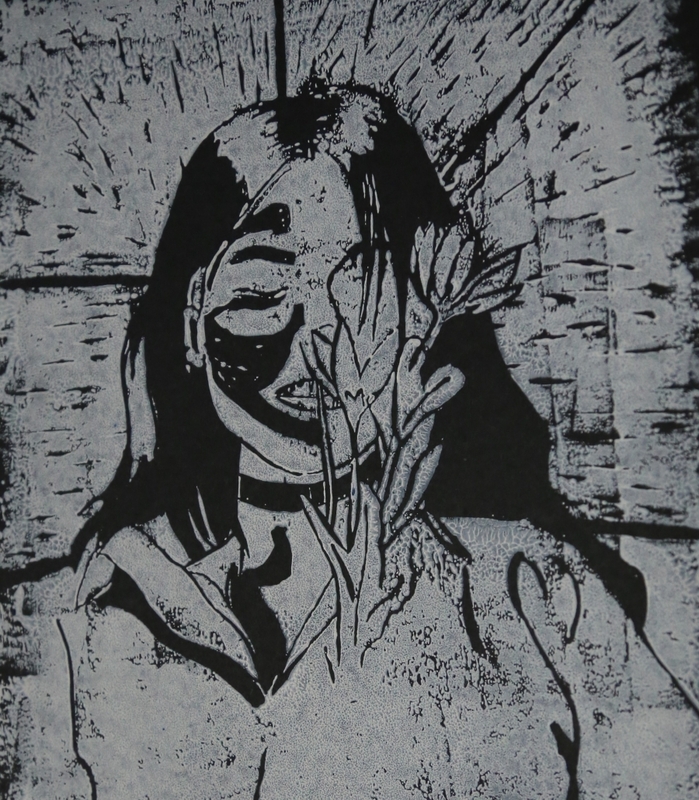 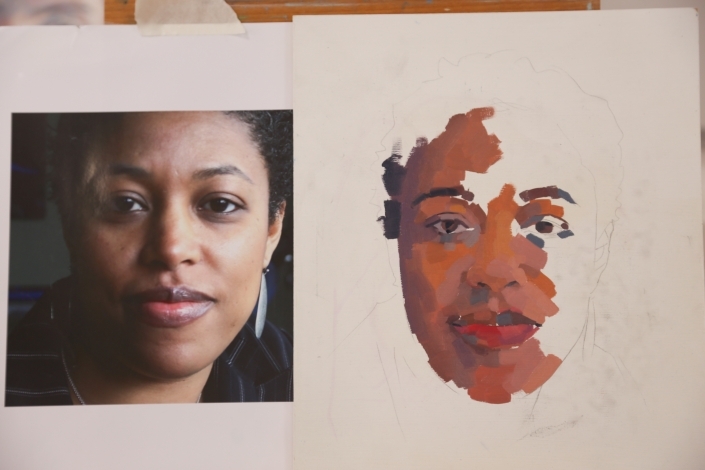 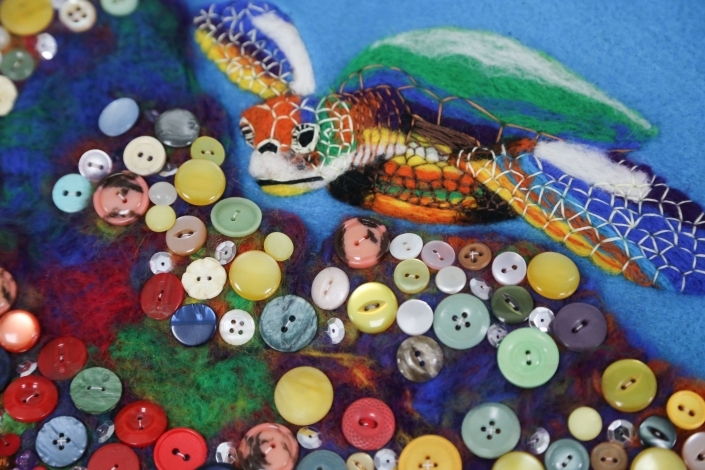 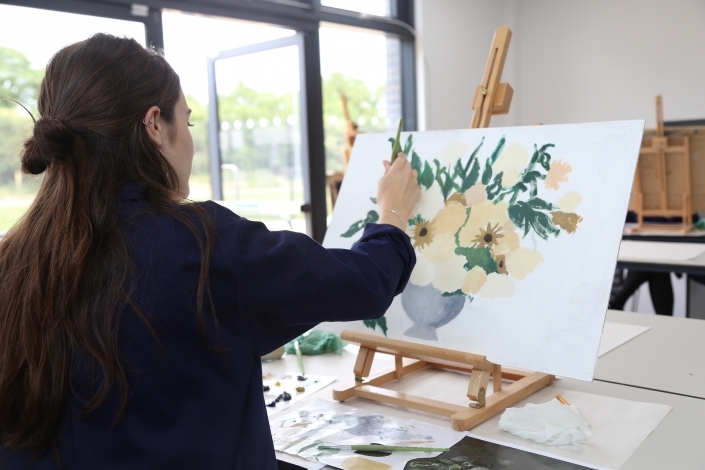 We have an emphasis on students becoming independent learners, working collaboratively, being prepared to take risks and purposefully exploiting a variety of media and technologies; including experimentation in digital media, fine art, printmaking, photography, ceramics, stitch & fabric, print & dye and constructed textiles. 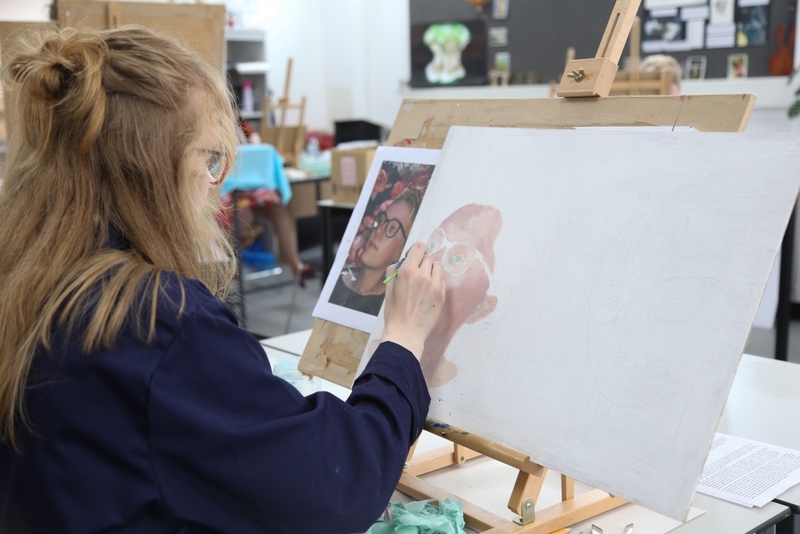 All students have access to our full-time studio space. 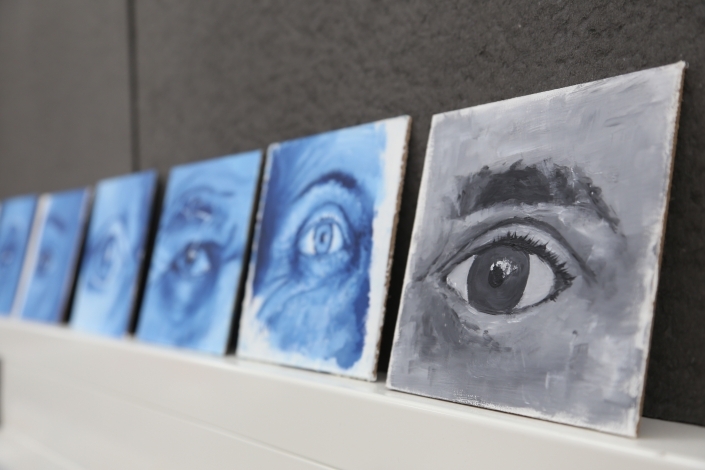 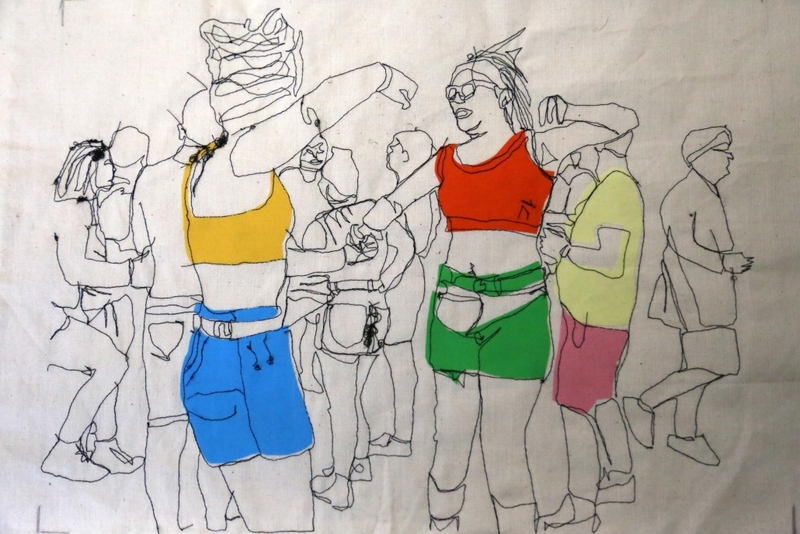 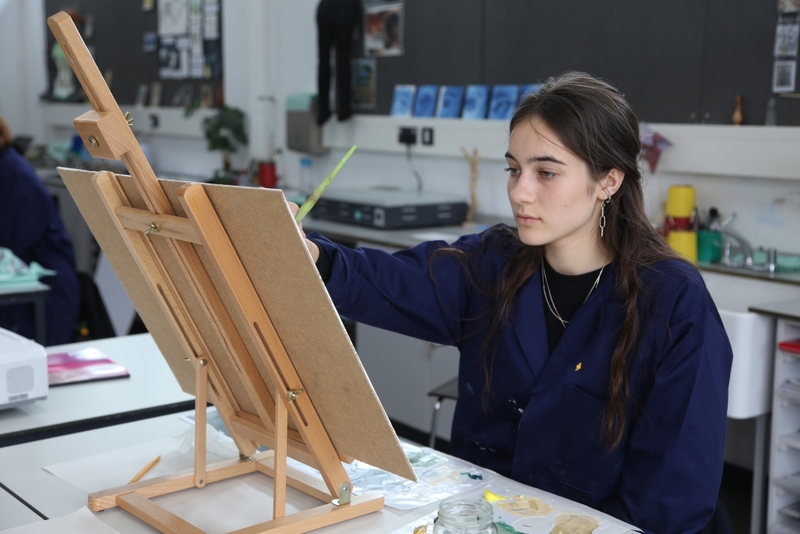 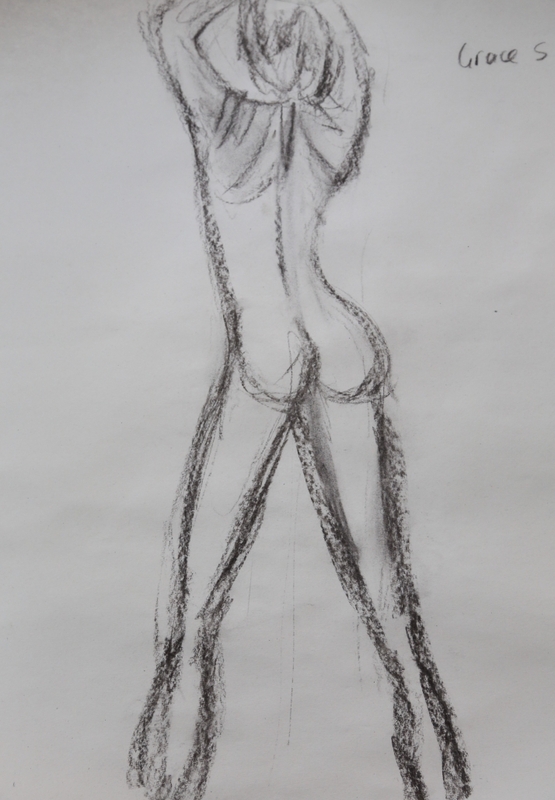 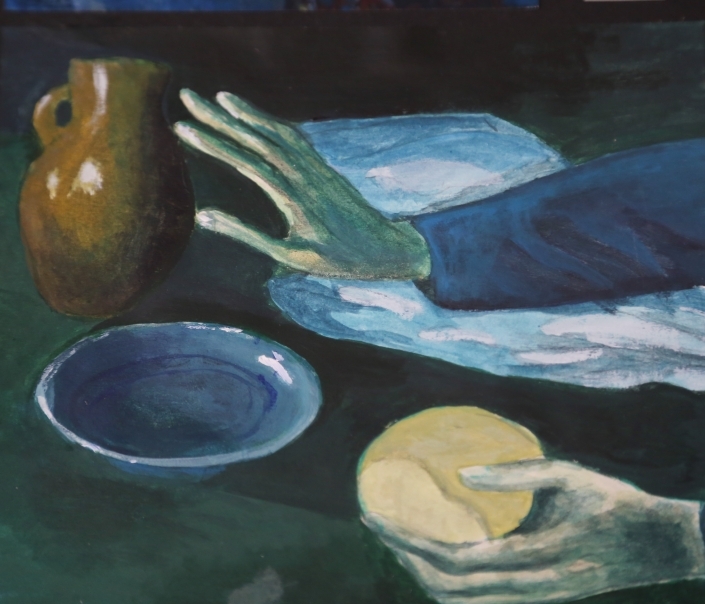 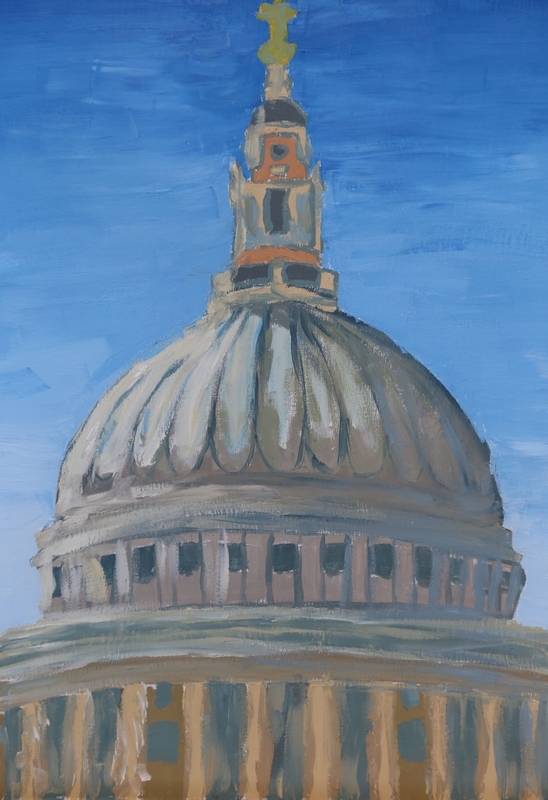 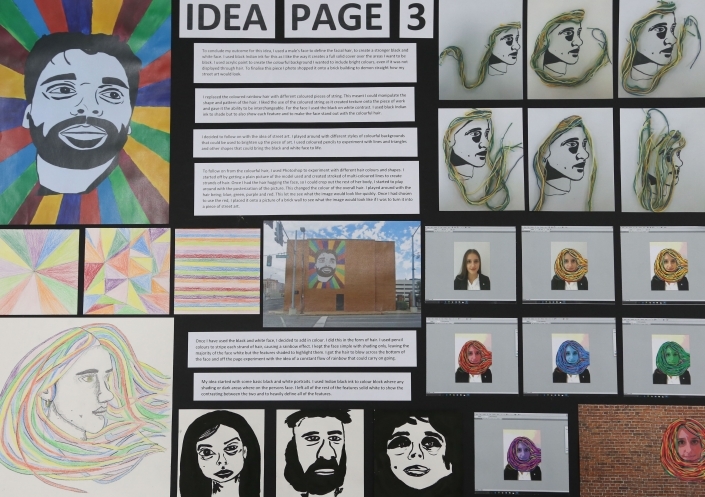 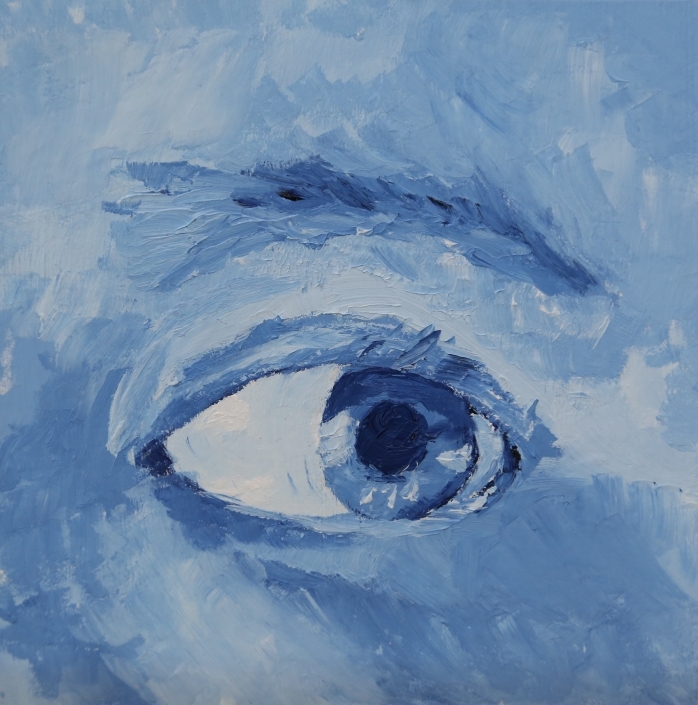 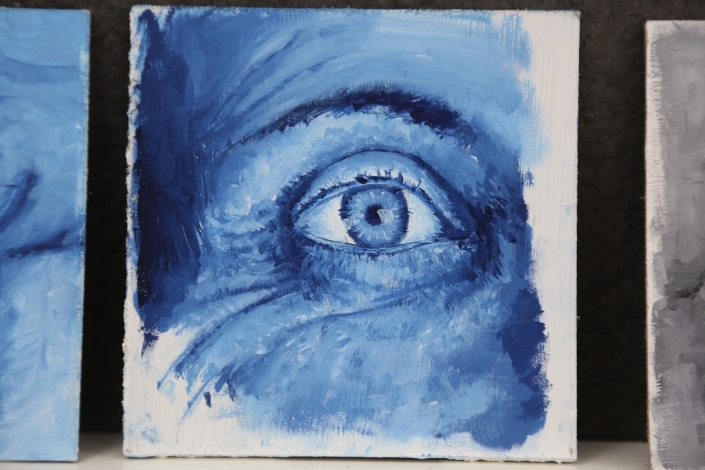 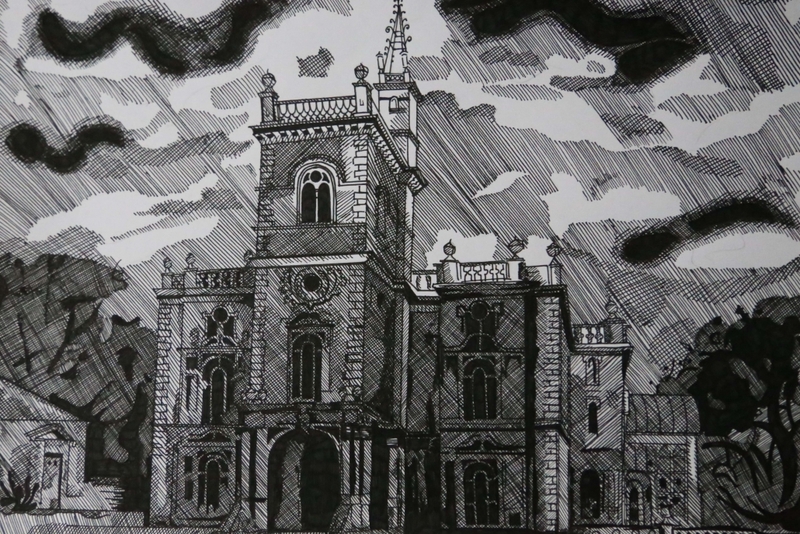 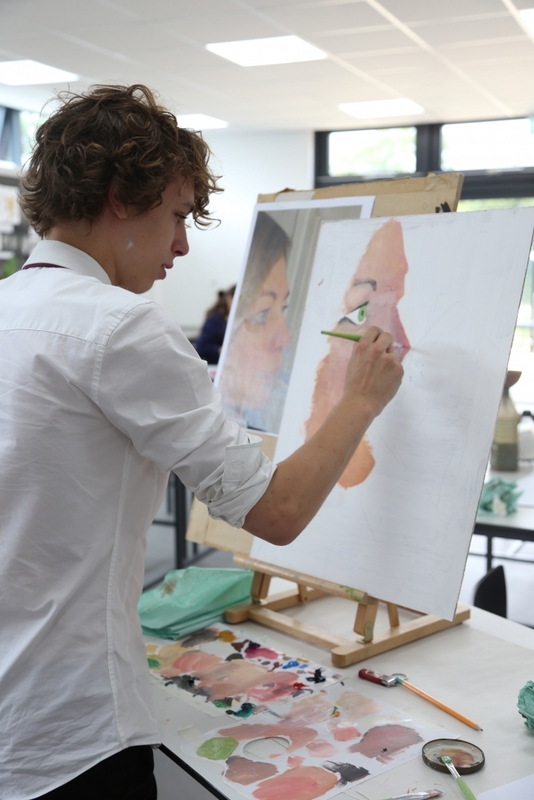 There are opportunities beyond the curriculum for students to take part in this year including; The Rotary Art external competition, Artwork at Harington brief, Artist workshop by Jane French, a trip to London and life drawing sessions at Oakham school. 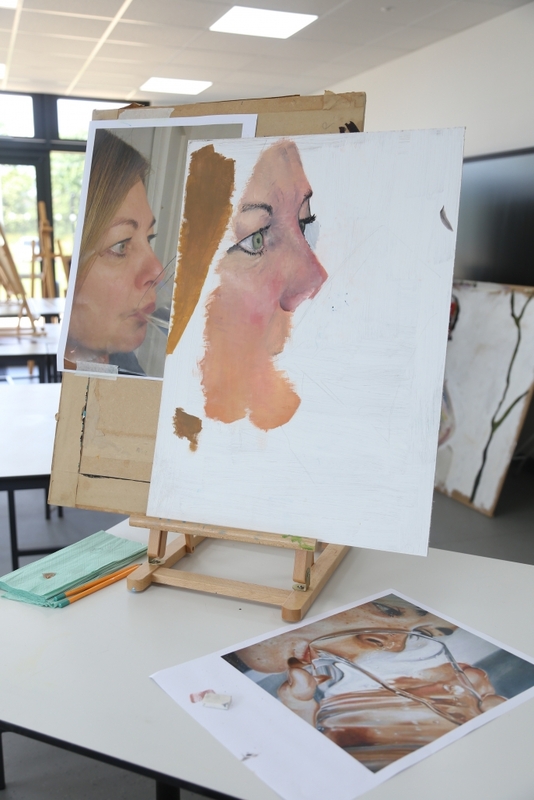 We hope you enjoying looking at the work by our students.